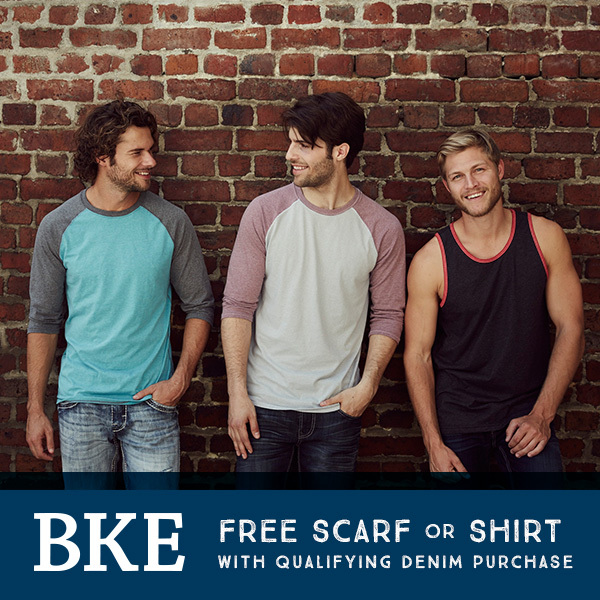 Get a free gift when you purchase two regular priced jeans from participating brands. 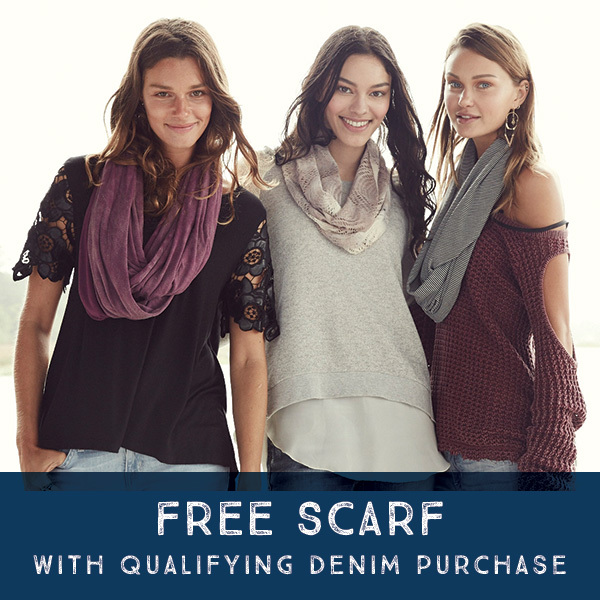 For every two regular priced jeans purchased from a participating brand, you will receive a free gift from the corresponding brand. When you purchase one regular priced jean from a participating brand, you can buy the gift item at a discounted price. 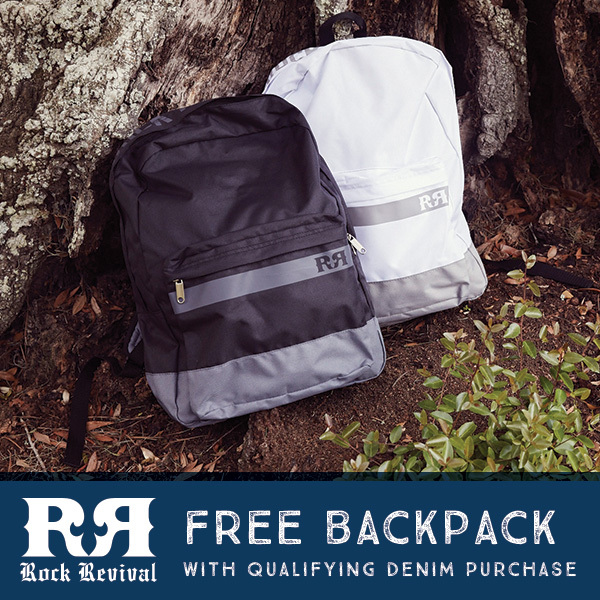 So, if you buy a pair of Rock Revival jeans, you can get the backpack for just $15.00 (retail value – $38.00 ). Visit buckle.com/promotions for the official terms and conditions of this promotion. It’s a great job.The information that you have provided is very helpful.